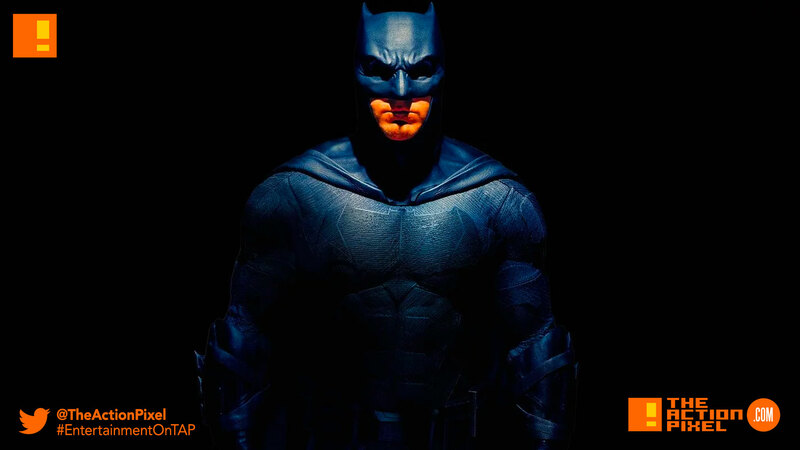 Matt Reeves has recently released new tidbits on the narrative direction of the near-fabled The Batman movie. But in an effort it seems to make things more concrete, Warner Bros. Pictures has unveiled the release date for the film. The next rendition of DC Comics’ Dark Knight is set for cinematic release come June 25, 2021. The film looks to pass the mantle of the Bat from the current DCEU Batman – played by Ben Affleck – to a new generational actor. The film is set to focus on a younger Bruce Wayne and according to Reeves will be a “noir” Detective story with multiple criminals/villains. Can DC Comics get this right this time around? Let’s hear what you think in the comment section.